If you’re still looking to update your summer shoe selection, you’ve come to the right place. Today we’re sharing the hottest styles of the season and how to add each look to your wardrobe for under $200. 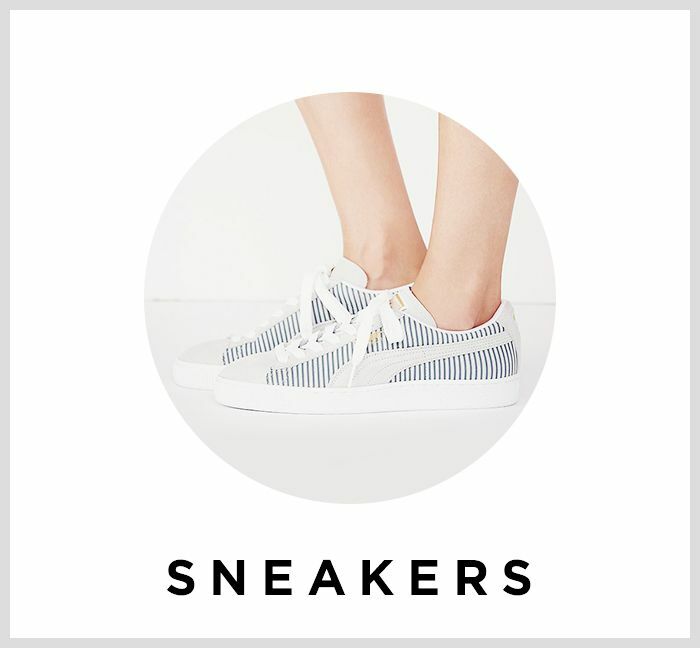 For the footwear you need to freshen up your summer style and stay on budget, keep reading! 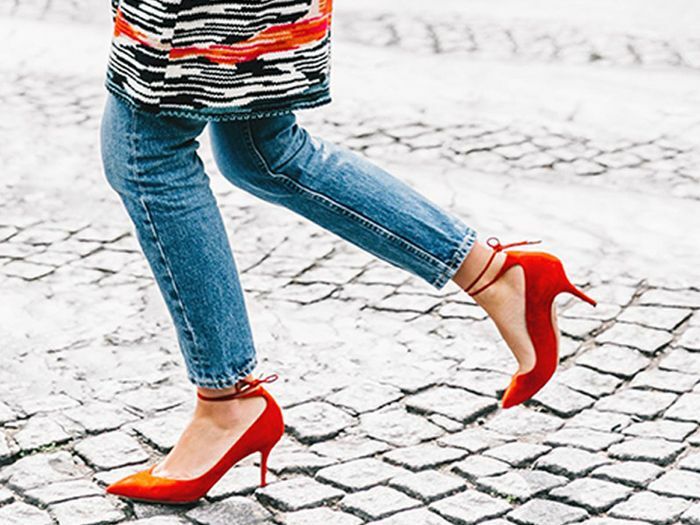 Scroll down to score the It-shoe styles of the summer for less than $200! 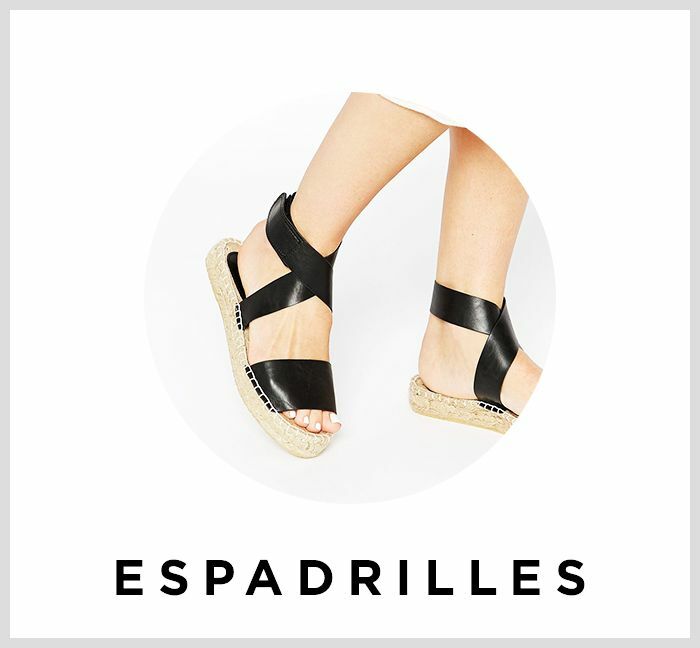 Scroll down to shop espadrilles under $200. What do you think of Kendall Jenner's plunging look? Tell us below! 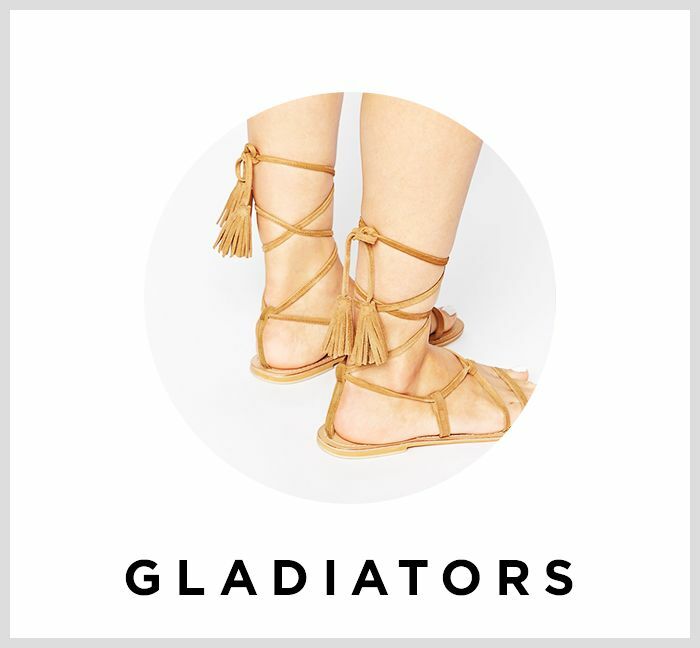 Scroll down to shop gladiators under $200. 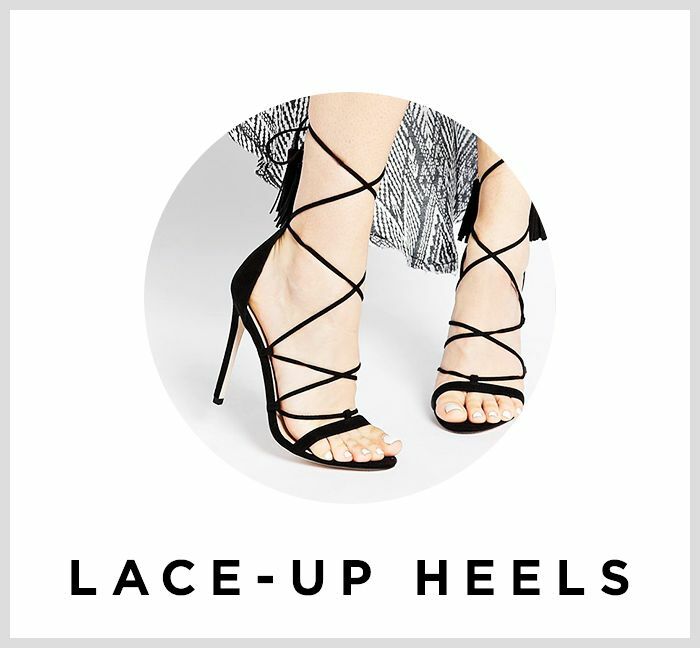 Scroll down to shop lace-up heels under $200. 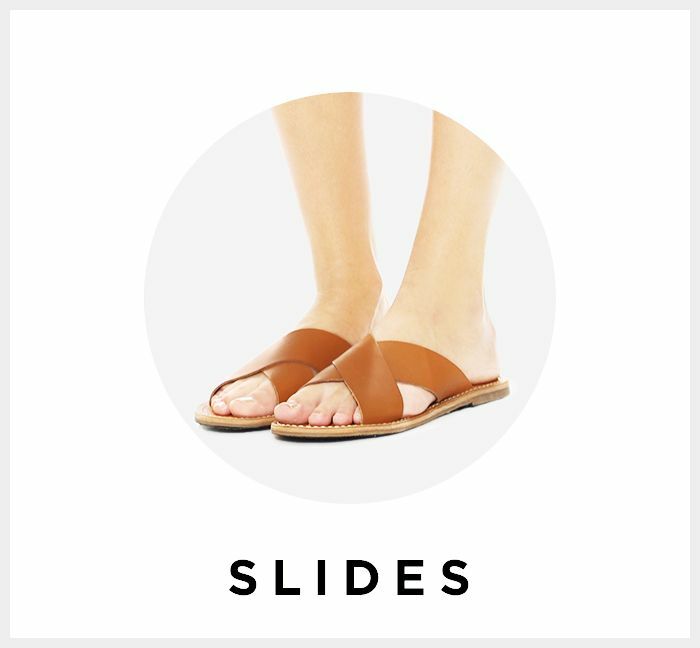 Scroll down to shop slides under $200. Scroll down to shop sneakers under $200. Which style would you wear the most? We want to know in the comments below!